We do have a shop, showroom and gallery.  You can give us a call on 03 9576 1566 during business hours or send us an e mail or come and visit us at 60 Glenferrie Rd, Malvern. 3144. If you have a question fill in the form below. If you want to subscribe to our newsletters and have a chance to win a $500- Print Decor gift voucher just hit the SUBSCRIBE link below. Thanks, Lynne & Bernie Lowenstein. Owners / Managers and serious decor fanatics. We are located between Dandenong and Wattletree Rds on the east side of Glenferrie Rd, Malvern. Plenty of parking behind the shops off Glenferrie Road, and rear lane access (off Gordon 9576 1566Gve.) for collections.